Café attendants handle a wide array of duties related to serving and cleaning the establishment in which they work. 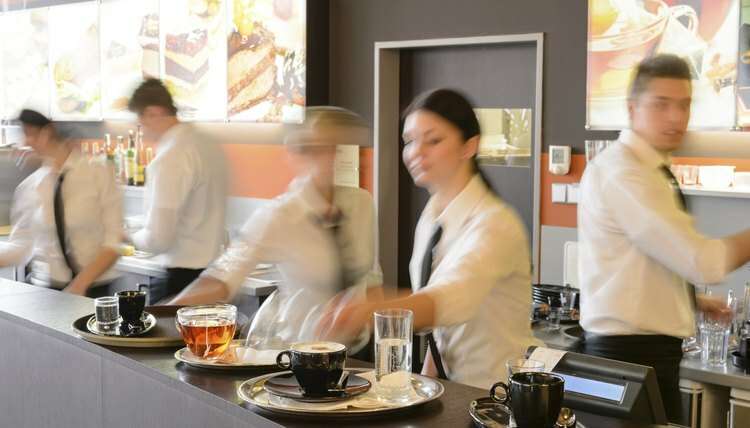 Responsibilities of attendants often vary by café, but most are responsible for removing dirty dishes, glasses, silverware and napkins from a table or booth. 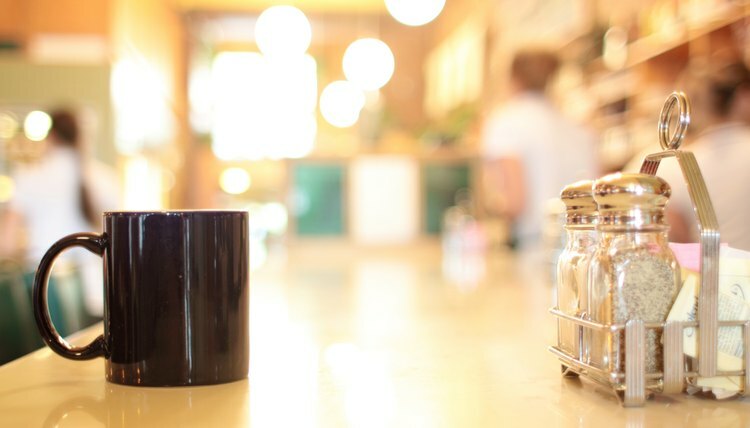 Those who work in smaller establishments such as coffee shops, on the other hand, may need to collect and throw away used cups and wipe down counters. Café attendants do everything from serve and refill cups of coffee to operate the cash register to wait on customers who opt to sit at a counter rather than a table. They arrange tables and booths and help in other areas of maintaining the café, sometimes even seating customers. Some carry plastic bins in which they place used dishes, collecting dinnerware from several tables at once, then taking it back to the kitchen and placing it in a dishwasher. Occasionally, café attendants wash dishes by hand. Café attendants have to be alert when a customer enters the establishment and needs to be seated. While the job of seating patrons in restaurants falls to the host, café attendants often have to handle many tasks. That also includes assisting servers, by carrying food to the table. Most of all, café attendants should be professional, friendly and passionate about customer service. Many also need to be prepared to spend entire shifts working on their feet and carrying trays and plates. Depending on establishment, café attendants may not even need a high school diploma. That’s because many are high school or college students who work part-time for a little extra spending money. Some café attendants, also referred to as busboys or busgirls, may need previous experience working in a restaurant setting--especially those who are expected to perform a multitude of tasks. But in the majority on instances, café attendants are able to learn on the job. Opportunities for café attendants are likely to fluctuate with the success of the establishment. Many smaller restaurants and coffee shops are eliminating attendant-type positions, adding to the cleaning duties of servers and hosts instead. That said, according to the U.S. Bureau of Labor Statistics, jobs in the food service and drinking places industry are expected to increase 8 percent through 2018. Café attendants often make much of their wages off tips, which are split between the server and attendant. According to PayScale.com, busboys and busgirls earned anywhere from $14,000 to more than $19,500 per year in May 2010. Much depended on the size of the establishment and hours worked by the attendant. Amico, Sam. "Cafe Attendant Job Description." 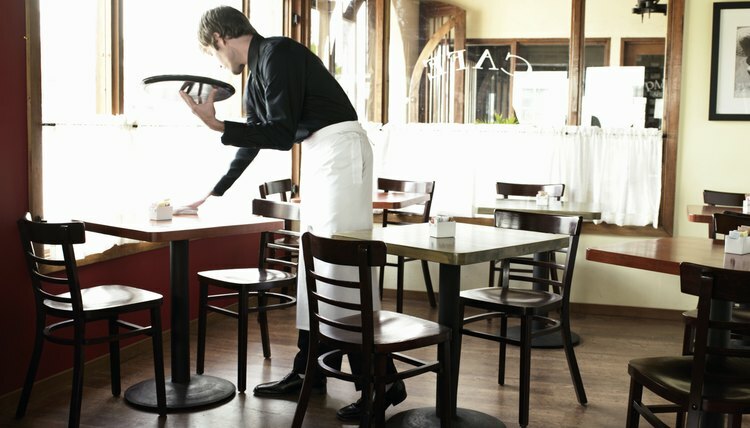 , https://careertrend.com/about-6609427-cafe-attendant-job-description.html. 27 December 2018.